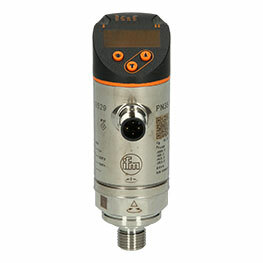 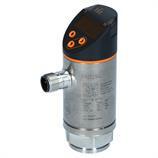 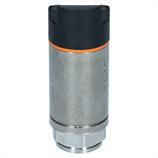 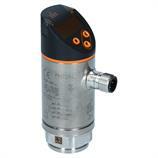 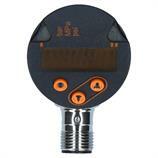 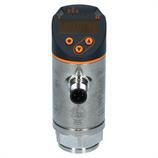 The electronic pressure sensor PN7294 from ifm electronic has a display and programmable switching outputs. 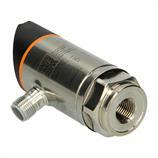 The pressure switch operates in a pressure range of -1-10 bar in both liquid and gas media. Thanks to the high protection rating of IP65/IP67 and maintenance-free operation, the PN7294 pressure sensor ensures a long-term and reliable operation. 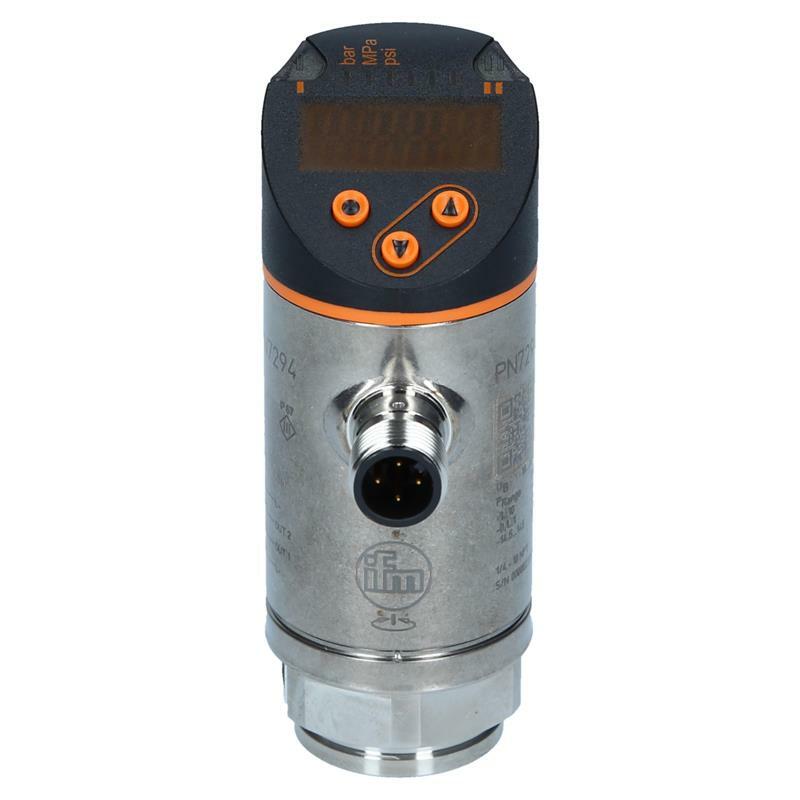 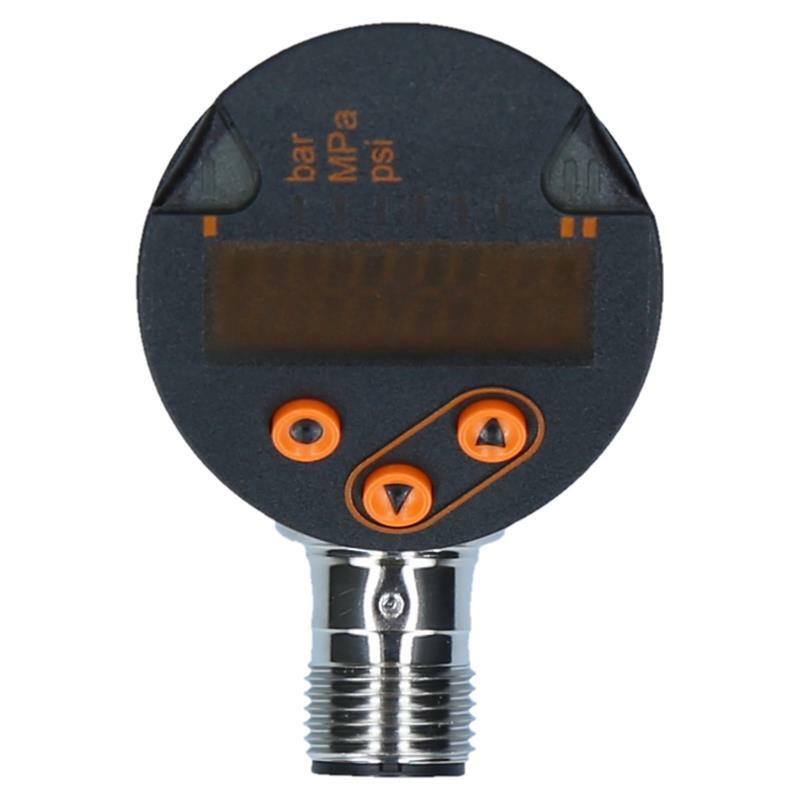 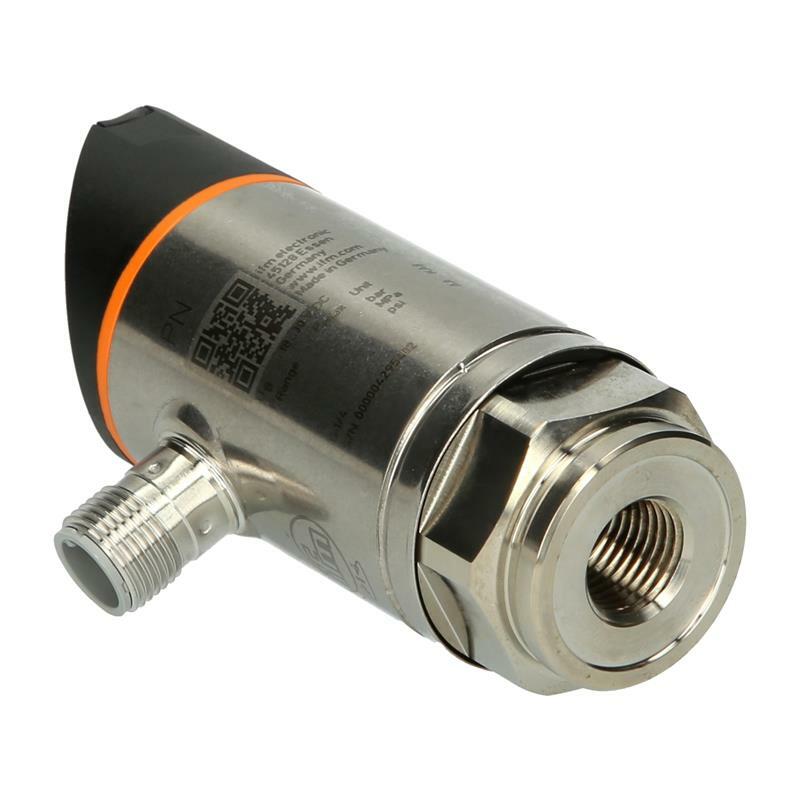 The electronic pressure sensor with 1/4" NPT female process connection and M12 connection is the optimum solution for hydraulic and pneumatic applications in the fields of machine tool manufacturing and metal working industry.